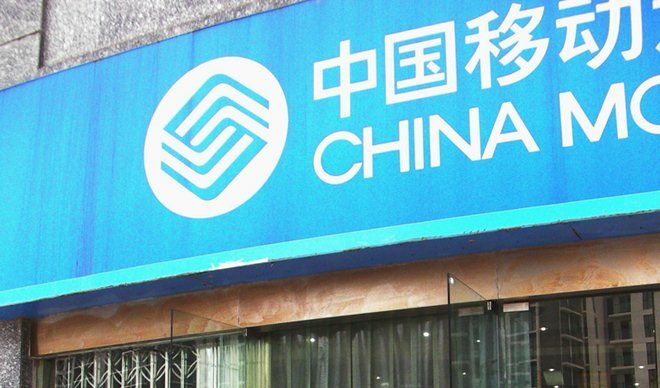 Employees at China Mobile, the world’s largest mobile operator, have indicated that the carrier is unlikely to sell Apple’s upcoming iPhone, Sina Tech reports. The publication spoke to a number of workers at the provincial and city level who said they had heard nothing about Apple’s next-generation iPhone being released on China Mobile. Apple is set to unveil a new handset at a media event in San Francisco on Wednesday. A recent report from The Wall Street Journal suggests that the device will work on “the fastest wireless networks around the world” across the US, Europe and Asia. However, the Journal’s sources did say that not all LTE networks will be supported. Since China Mobile is the only carrier in China that doesn’t sell the iPhone, it has attracted most of the iPhone-related speculation in the country. The TD-SCDMA standard it uses for its 3G network is a proprietary one that has been supported by very few phones and baseband chips. As such, Apple would have had to release a separate version of the iPhone to enable 3G functionality on China Mobile. The carrier’s upcoming TD-LTE 4G network should have broader industry compatibility, but the operator is still some way from a full-scale LTE launch. Last week, insiders at China Unicom told a separate publication that they expected the next iPhone to arrive in China by the end of the year. Apple and China Unicom have maintained a special relationship since the carrier brought the iPhone to the country in 2009. China Telecom, the country’s smallest wireless operator, broke up China Unicom’s iPhone exclusive in March when it began selling the iPhone 4S. The lack of official support and 3G service hasn’t kept subscribers from buying their own iPhones and using them on China Mobile. The company reported earlier this year that there are at least 15 million iPhones on its network. China Mobile has long maintained that it is in ongoing negotiations with Apple. The company’s former chairman said last year that Apple had promised to support TD-LTE when it releases an LTE iPhone. Assuming that Apple has indeed prepped an LTE-capable phone for this year’s launch, things should become clearer later this week.